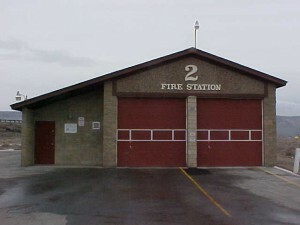 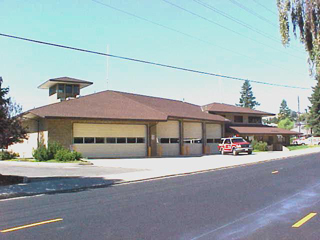 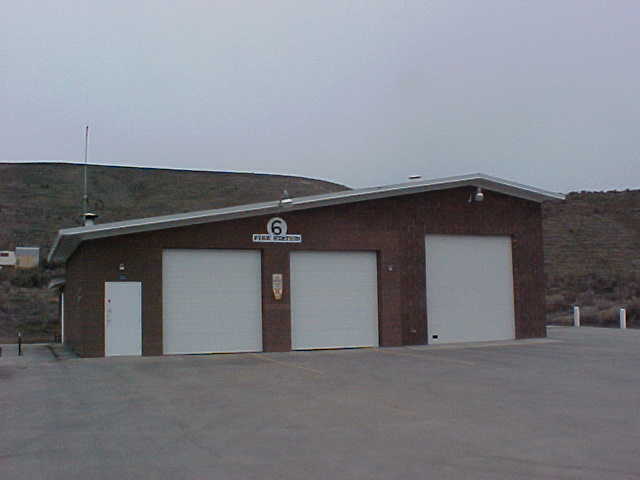 Station 21, 206 W. Fremont Ave.
Station 22, 1830 Harrison Rd. 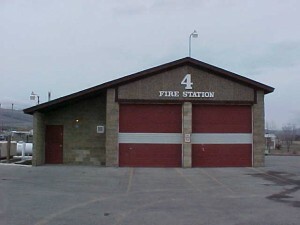 Station 24, 4251 N. Wenas Rd. Station 26, 121 Fink Rd.